Considering selling your home? The time is NOW. 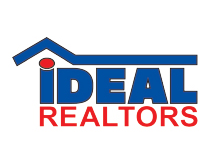 For the last five years, realtors in Northeast Indiana have been excited and optimistic about the housing market in our region. Fort Wayne, IN was ranked #20 for January 2016’s Hottest U.S. Real Estate Markets, trending right alongside larger metro areas in California and Colorado. With steadily increasing home sales and values in the area, many believe Northeast Indiana is on the brink of a housing market boom – if the inventory is there. There is no time like now to sell your home – or, to buy one! 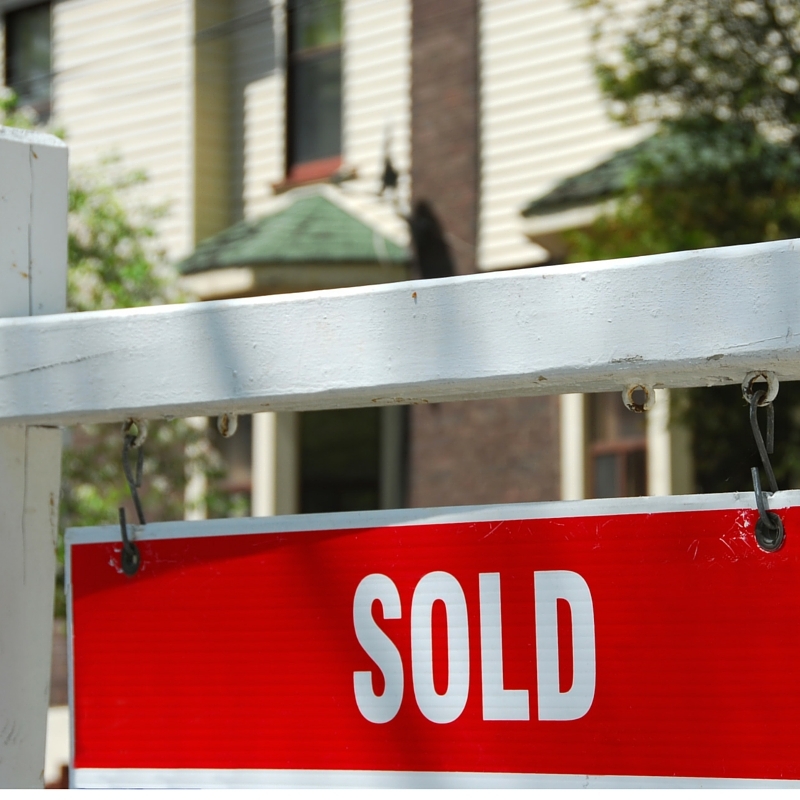 The UPSTAR Indiana report shows the most recent data of house sales in the area. Allen County home values and selling rates are at a prime. Most homes are hitting the market and selling in mere days. You can view the full UPSTAR Indiana report for March in Allen County here. Have you been thinking about selling your home? Now is the time to price it advantageously and get it on the market. Our team of highly-skilled realtors will make sure your house moves quickly. Or perhaps you were thinking about purchasing a new home? No problem. Check out our Fort Wayne listings now to find your dream home before it’s gone. At Krueckeberg Auction & Realty, we are the full-service provider for all your auction and realty needs. 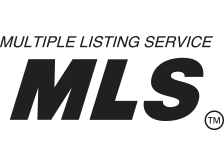 Whether you are looking for Fort Wayne auctions or just browsing our MLS listings, we’ve got you covered when you’re ready to sell your home.